Vermont based skier comes and talks about the 2017 New England kickoff for skiing and snowboarding with host, Adam Jaber. 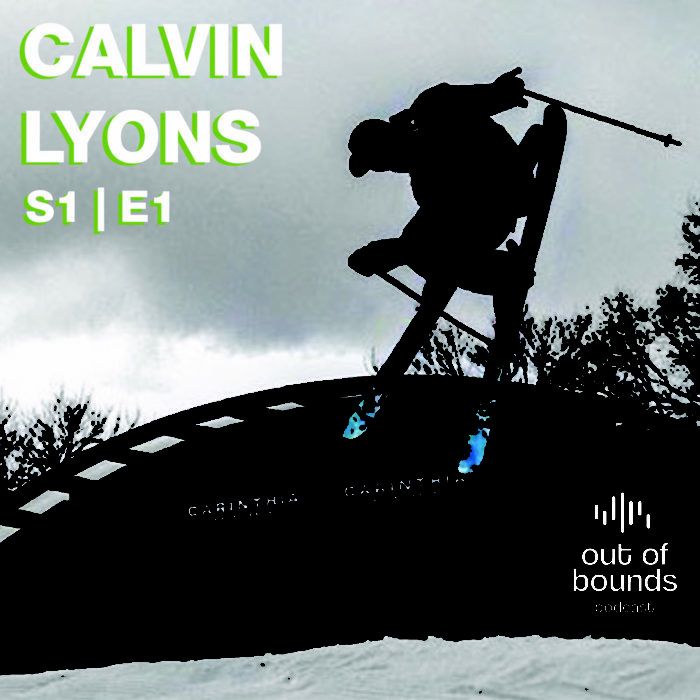 Calvin Lyons, a skier in southern Vermont talks primarily about utilization of social media as a skier or snowboarder to stand out. His trick is to make it short and make it classic. Calvin and Adam take their conversation to levels both professionally rooted as well as the occasional laugh from their own life experiences.